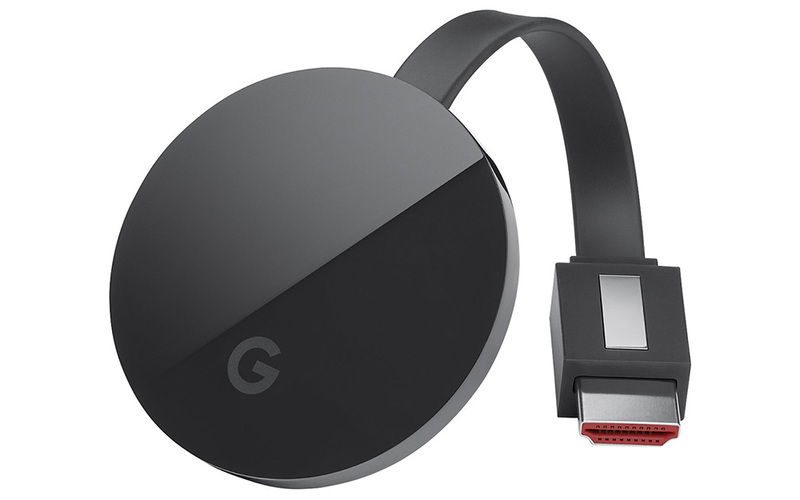 Taking place all over the web, buyers can pick up a Chromecast Ultra for $10 off, bringing the price of the 4K-capable streaming dongle to just $59. Currently, you can find this $10 off deal happening through the Google Store, Best Buy, Walmart, Target, Newegg, and Verizon. Don’t look for it on Amazon, though, since they aren’t big fans of Chromecast devices. Find links to your preferred retailer below. And seriously, if you have a 4K television and aren’t already rocking a Chromecast Ultra, get on it.